Not to mention that brain fog (otherwise known as fibro fog in relation to fibromyalgia headaches) is exacerbated when headaches occur on a regular basis. Click on this link to learn more about fibro﻿-fog. Sometimes it may be necessary to limit outdoor activities during high allergy seasons, or wear a face mask. I often recommend the company "I Can Breathe" for a protective face mask from toxins and allergens. 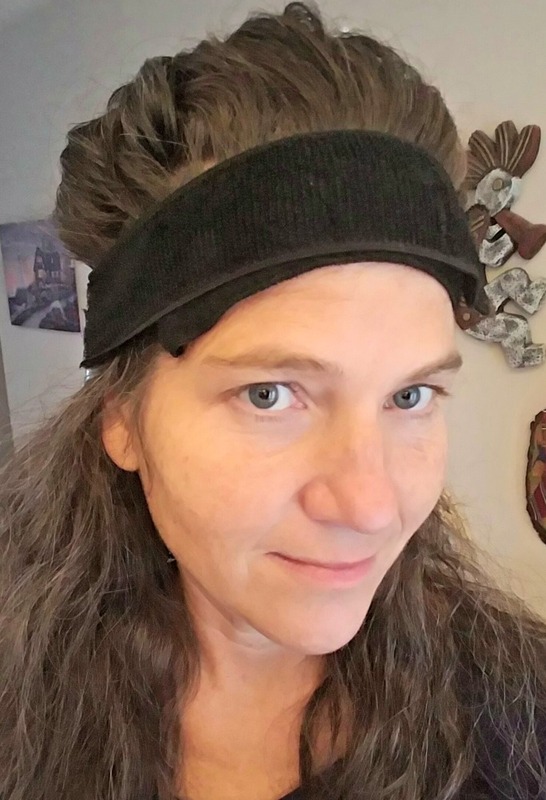 Another product that I often find helpful is the "Hot/Cold Migraine/Sinus/Tension Headache Head Wrap" shown below. The wrap contains beads which can be heated or cooled and applied to the head. And, guess what? It is so multi-functional that I also use this wrap around my knees. Any type of chronic headache pain can be debilitating as this is where we think, express, and interact with the world around us. If you have fibromyalgia and recurring headaches, there's no doubt that you know this kind of pain. Suffering with chronic migraine myself since the age of 9, now 49, I sure do understand this pain and the additional symptoms that can be brought on by a migraine, including severe nausea, issues with eyes, coordination and cognition and even vomiting when the pain escalates to a most debilitating point. Toxins in various forms (chemicals, synthetic fragrances, petroleum fumes, etc.) 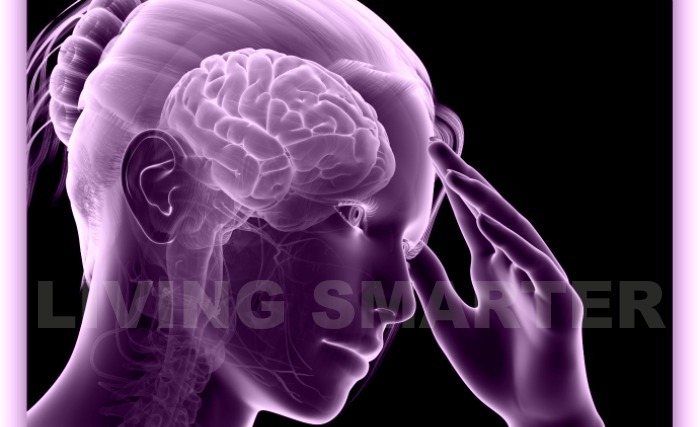 often trigger the fibromyalgia headache or migraine and must be controlled. Thank you for reading.... Lisa. FG.